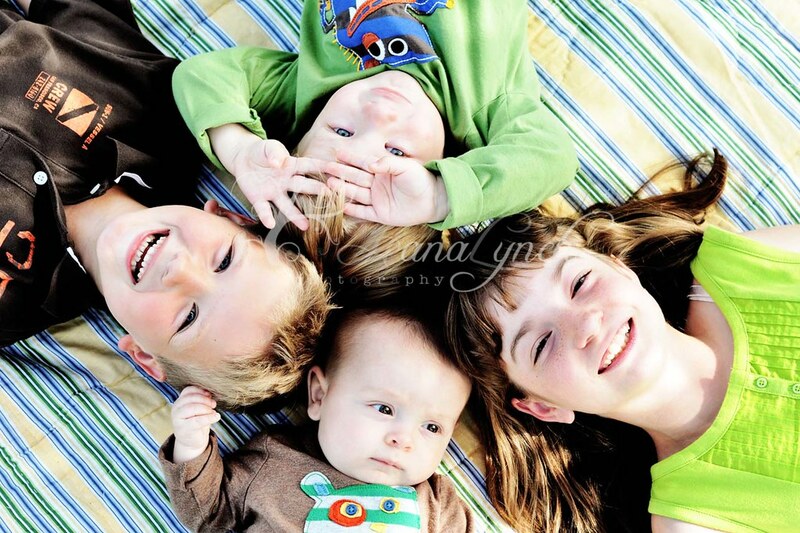 Here is my fave photo from a family session I did this afternoon! So much fun! Too see a few more visit the HLP blog! Hope everyone has had a restful Sunday. Have a great week! such a lovely photo! I took a picture like that once and I love it! Soo sweet! They are all beautiful!